If you are a donor, you are about to be tagged! Thank-A-Giver Day (TAG Day) is Monday, February 11. 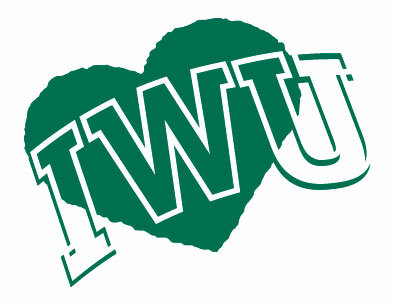 This day gives the IWU campus community the opportunity to thank the donors who support Illinois Wesleyan. Each year in mid-February, IWU celebrates the symbolic point during the academic year – about 70% of the way through – when tuition dollars run out and support from alumni and friends, our endowment, and external grants kick in for the remainder of the year.